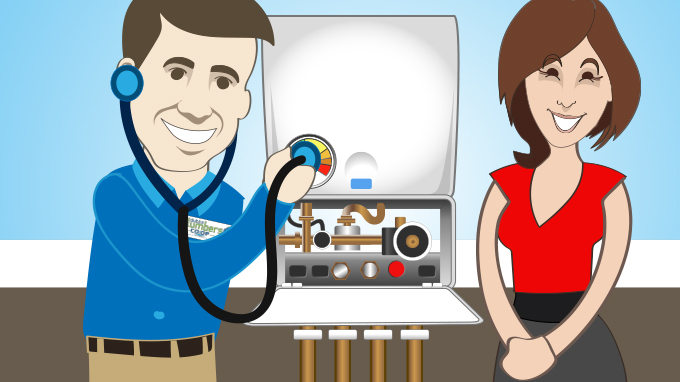 Welcome to plumber-dublin.ie. 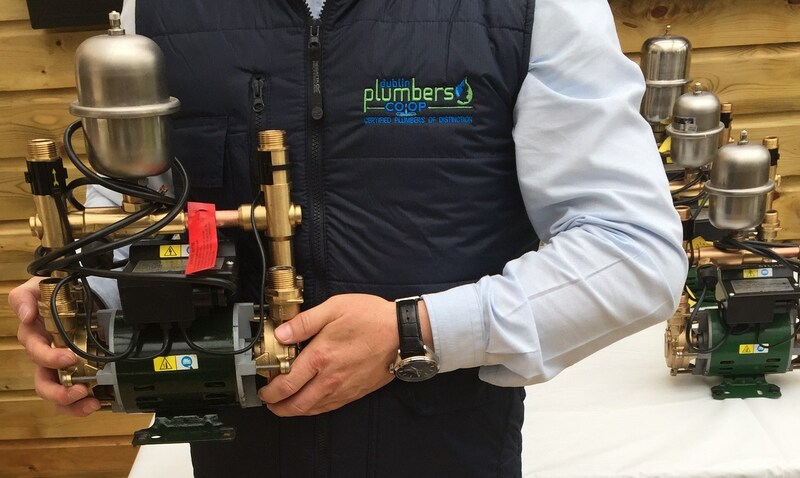 We are a fully insured plumbing and heating company based in Dublin with a large team of fully certified, insured local plumbers and RGI Registered Gas Installers. We are proud members of the Dublin Plumbers Co-op group and because we are a part of a large co-op of local, independent Dublin plumbers and NOT a one-man operation, you are guaranteed a plumbing service of the highest standards. Being part of a co-op also means we can provide you with the kind of backup service and excellent customer support you would expect from a large co-op. 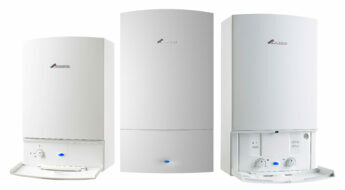 Upgrade your old gas boiler to an A-rated, high efficiency model & reduce your heating bills. 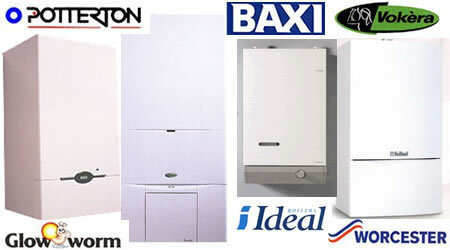 We offer free gas boiler replacement site survey. We supply & fit new and re-conditioned Stuart Turner negative head and positive head shower pumps with parts & labour warranty. 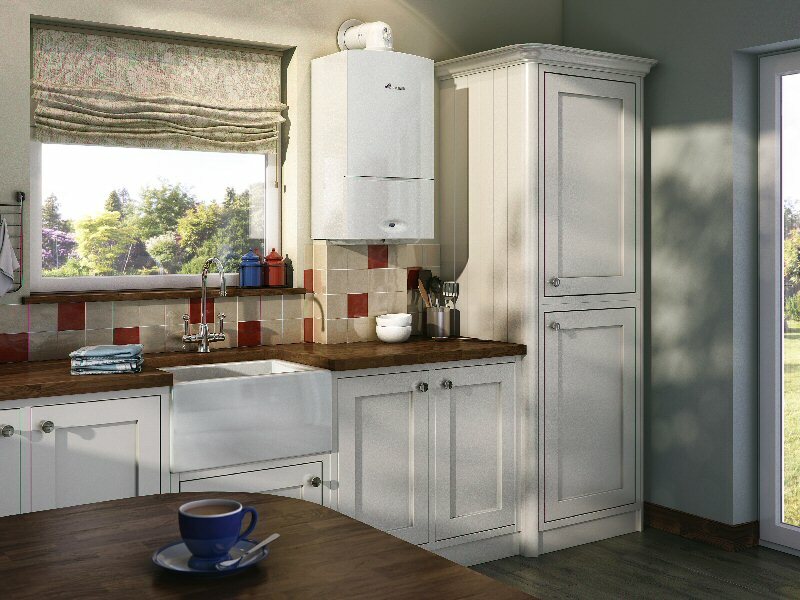 Have your gas boiler serviced annually to ensure safety and efficiency levels remain high and your heating bills remain low. 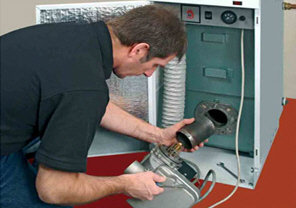 We cater for all your emergency and non-emergency central heating needs 24 hours a day. 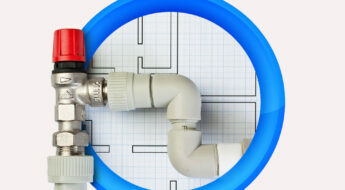 Fast, friendly and professional plumbing services for your home and business. Fully registered & insured domestic and commercial electrician services in all Dublin areas. This company has to be the best. I woke up during the night and discovered the carpet in my bedroom was soaking wet and saw water leaking out from the side of the radiator. I rang three different plumbing companies and these were the only ones to answer their phone. 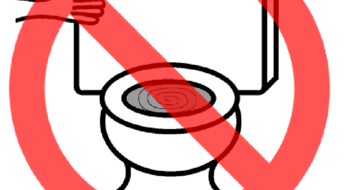 It was just after 3am when I called but they assured me they would have a plumber to me under the hour. Ten minutes later I got a call from a plumber, Alan, saying he was on his way and about 25 minutes later he was at my door. The radiator valve had to be replaced which he did. I am so, so grateful to dublin plumbers co op for answering my emergency. I will use you again for any plumbing work I need. I would recommend anyone to use this company because they were so professional and most importantly to me, they were there when I called very late at night. PS. My apologies for being a little hysterical on the phone, I just panicked when I saw all that water leaking from the radiator and thought the worse. I have being using Dublin plumbers co-op for about two years now and I can honestly say in that period of time, they have always provided an excellent service. I really cannot recommend them enough. I just got them to fit a new set of taps I bought for my kitchen sink and the job was done in no time at all. A small job I know but still an important one for me. Thank you once again. My toilet was leaking so I rang these guys. They were very polite and professional over the phone and because I had a leak they said they would prioritise my call to minimise damage. They had a plumber to me in under 30 minutes. He fixed the leak and had the toilet working perfect in about 20 minutes. Cost was less than I was expecting so great value for money and really fast service. Will definitely use them again and I highly recommend you to do likewise. Extremely prompt response, very informed every step of the way, arrived on time and timely fix ... excellent service, will use again and recommend to all. Patrick on telephone was so helpful and professional. Plumber David called to house he was an excellent worker, very helpful and hard working and waited until our heating was back up and running.I cannot recommend this plumbing service more top class service thank you for your help when my hot water cylinder leaked and made a mess on this bank holiday week end. Efficient, Friendly service.